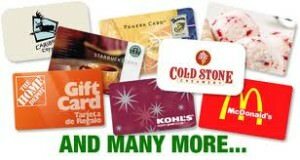 SCHEELS SCRIP IS NOW AVAILABLE! 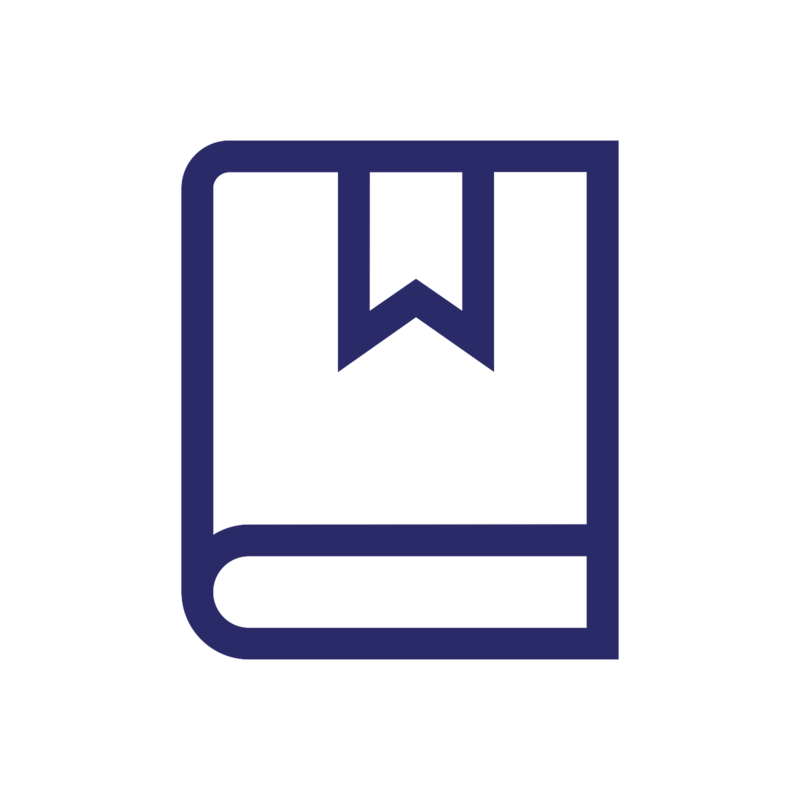 – See the new scrip shop list. Please fill out and return the Scrip Agreement to the school office if you haven’t already. The SCRIP program is the biggest fundraiser for St Annes school. 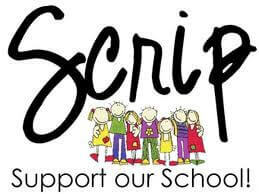 SCRIP is on sale during the week at the school office and after Mass at St Annes during the weekend. Please contact the office for a SCRIP order form or to learn more about the SCRIP program at St Annes.